Relive the buzz of our first ever LIVE property auction right here! We caught all the action on camera as 21 Hodgson Street in Pearce went under the hammer this morning. Auctioneer Col McIntyre of McIntyre Property sold the classic three-bedroom red brick house in the core RZ2 zone for $670,000. On a warm autumn morning, a throng of hopefuls gathered for the auction of 21 Hodgson Cres, Pearce. 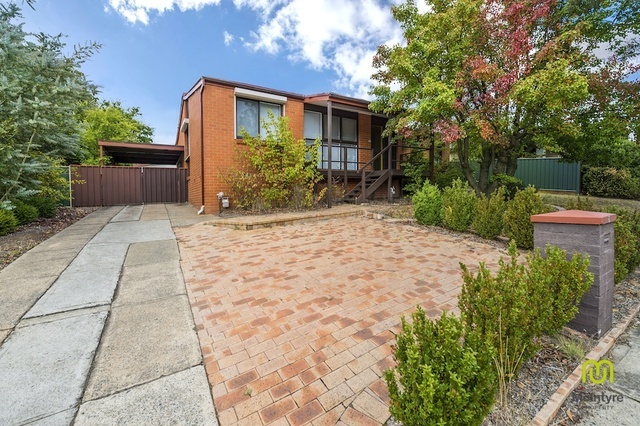 The unpretentious three bedroom family home falls within the core RZ2 zone, making a promising development opportunity as well as a comfortable residence. Bidding started low, at $500,000, but escalated at light speed to a cool $670,000. Auctioneer Col McIntyre, who expected the property to fetch somewhere in the mid-600,000s, was pleasantly surprised. The house has a sizeable kitchen, set out in a 1970s colour scheme, and a service hatch connected to the rumpus room. The lounge and dining room are adjacent and the study can be closed off from the dining area, ensuring a quiet workspace. The backyard has space enough for pets or an additional house if bought for development. “This is a great development opportunity. It’s a real opportunity for the future,” said Mr McIntyre. The garage has a runoff area which can be used for barbecues and other social occasions. Located two minutes walk from Marist College and Melrose High School, the property is well suited to families with young kids. 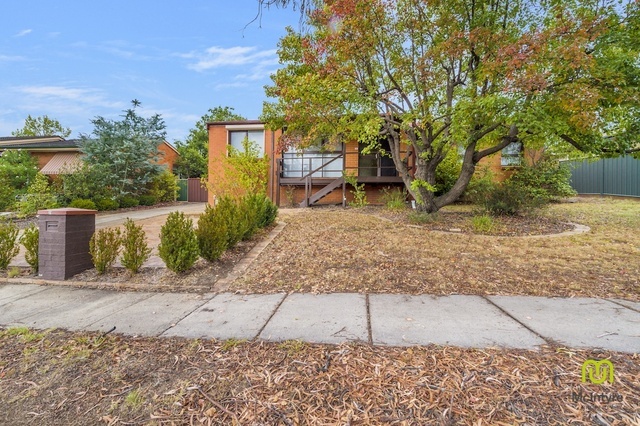 It has the added conveniences of sitting next to Pearce Neighbourhood Oval and a five-minute drive from Westfield.